A solution inspired by 10 years of research. 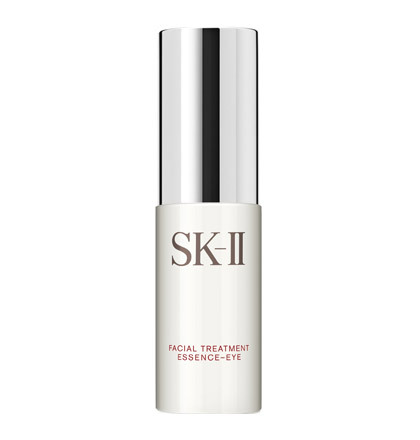 This potent serum instantly reduces the appearance of dark circles and fine lines around the eyes. 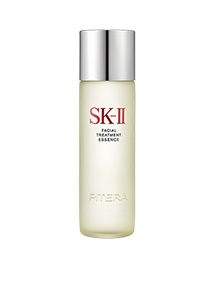 Used with Facial Treatment Essence, eyes look brighter and livelier by 40%*. *Compared to using Facial Treatment Essence alone. Feels light and velvety on the eye area. If you have already registered with us, sign in below. Sign in information is case sensitive. Water, Galactomyces Ferment Filtrate, Glycerin, Niacinamide, Isohexadecane, Pentylene Glycol, Isopropyl Isostearate, Petrolatum, Butylene Glycol, Dimethicone, Caprylic/Capric Triglyceride, Polyacrylamide, Vinyl Dimethicone/Methicone Silsesquioxane Crosspolymer, Stearyl Alcohol, Cetyl Alcohol, Behenyl Alcohol, C13-14 Isoparaffin, Panthenol, Tocopheryl Acetate, Benzyl Alcohol, Dimethiconol, Methylparaben, Laureth-7, PEG-100 Stearate, Stearic Acid, Cetearyl Alcohol, Cetearyl Glucoside, Disodium EDTA, Propylparaben, Ethylparaben, Phytic Acid, Sodium Hydroxide, Palmaria Palmata Extract, Hydrolyzed Lupine Protein, Medicago Sativa (Alfalfa) Extract, PEG-7 Glyceryl Cocoate, Polyquaternium-7, Ammonium Polyacrylate, Methylsilanol Tri-PEG-8 Glyceryl Cocoate, CI 77891. Pump once onto palm and dot around both eye zones using your ring finger. Still using your ring fingers, dab evenly around each eye zone, gently massaging in a circular motion. Apply morning and night before moisturizing.